"Sensuous, mysterious, rhapsodic” (San Francisco Chronicle), Michael Ondaatje’s 1992 novel The English Patient won the Booker Prize and was then adapted by Anthony Minghella into an Academy Award-winning film. His many other books—replete with artistry and aesthetic that have influenced an entire generation of writers—include the novels The Cat’s Table and Anil’s Ghost, a dozen books of poetry, volumes of essays, and a memoir. 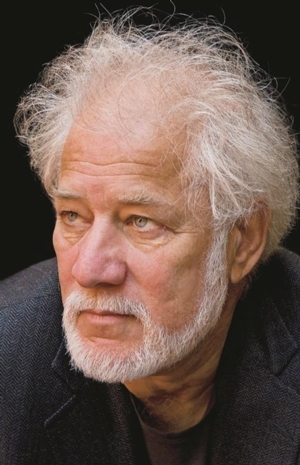 A major advocate for new Canadian writing and an Officer of the Order of Canada, Ondaatje’s other awards include the Irish Times International Fiction Prize, the Giller Prize, and the Prix Médicis. Set in the decade following the end of World War II, Warlight tells the story of two children left in the care of a mysterious Londoner and his even more ambiguous friends.